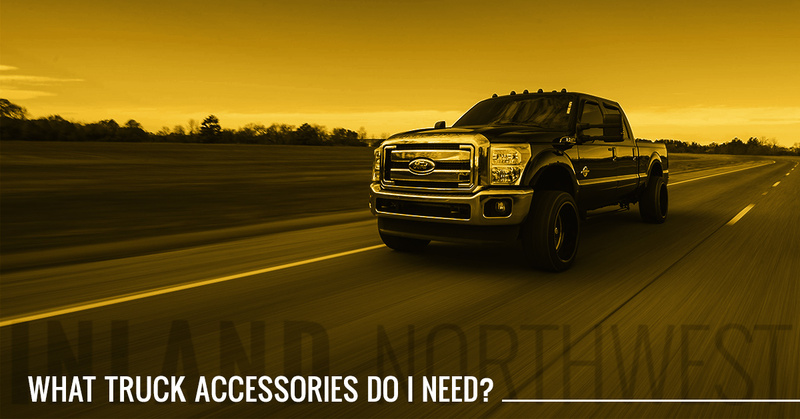 In this series of blog posts, we will be discussing what kind of truck accessories you need when you own a truck. In this entry, we will start with things that are good for most, if not all, trucks to have and then get more specific by covering work trucks, off-roading trucks, and even commuter trucks. 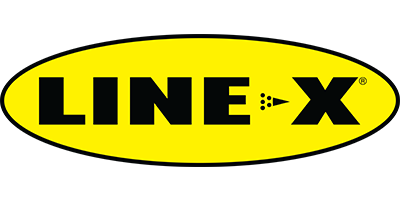 At Line-X Inland Northwest in Spokane and Coeur d’Alene, we have all of the truck accessories that you could ever hope for. We carry everything from bed covers to floor mats because we know that when you care about your truck you care about the largest sections and the smallest details in equal measure. In addition to a great selection of parts and accessories, we are also an authorized Line-X dealer and installer. When you need the best spray-on bedliners and protective coatings in the world, give us a call. The best way to decide what truck accessories you need is to make a list of all the things you do with your truck, see which activities require the most extra work and which the truck is handling just fine, and go from there. If you spend most of your time on paved roads going the speed limit, you probably won’t need giant racing or off-roading tires. If you use your truck for work or you carry a lot of expensive outdoors gear, a bed cover might offer you the protection and peace of mind that you need. If you aren’t sure what you need, feel free to give us a call. We can ask you some questions that will help you narrow down your needs and wants. If you use your truck for a little bit of everything, we tend to recommend that you start from the ground up, namely your tires and wheels. Since your wheels are the only part of your SUV or truck to have contact with the ground, you need to be able to rely on them. We carry a wide range of tires built specifically for a wide range of applications for trucks and SUVs, including all-season and all-terrain tires. We carry more specialized and extreme options for those of you who really want to get off the beaten path or do some extreme mudding. Once you have a good set of tires and wheels, think about ways to protect your vehicle. Line-X protective coatings offer you a custom fit and incredible toughness. Prevent your truck bed, wheel wells, and almost any other surface from rusting with Line-X, and stop scratches, dents, and discoloration! Line-X comes with a lifetime guarantee that it won’t break, crumble, or peel. In addition to offering the strongest protection, Line-X is environmentally friendly. No matter what you decide to start with, Line-X Inland Northwest in Coeur d’Alene and Spokane is here and ready to help you turn your SUV or truck into the perfect vehicle for you. Whether you need an off-roading monster or a daily driver truck, we can customize it for you with the right truck accessories, including toolboxes, step bars, bed covers, custom bumpers, and so much more!